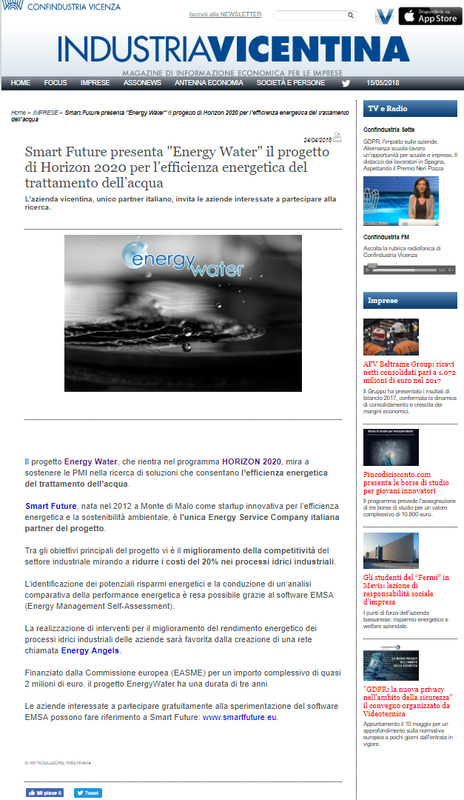 Welcome to the first edition of the EnergyWater e-newsletter! 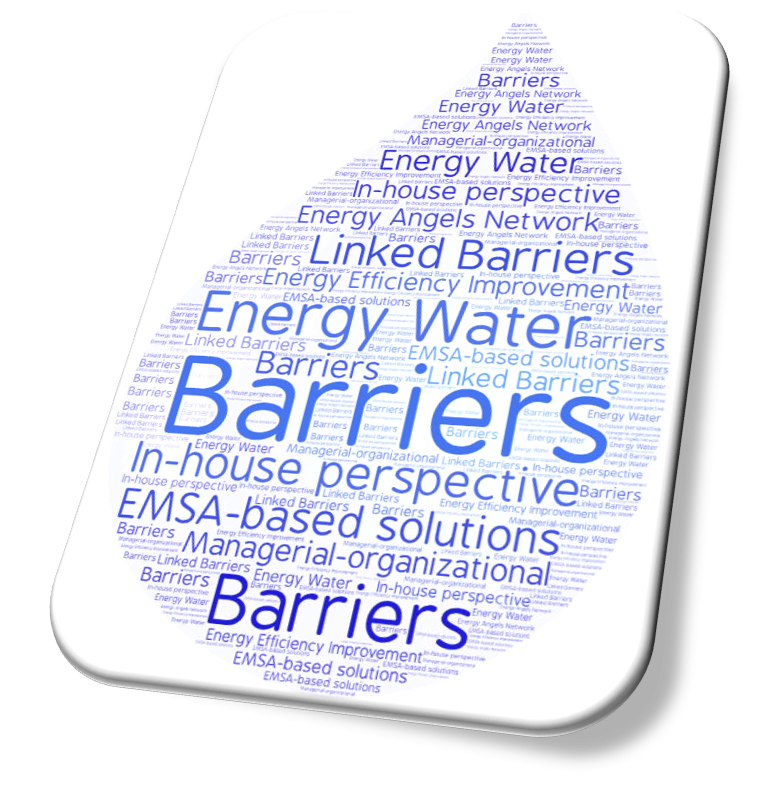 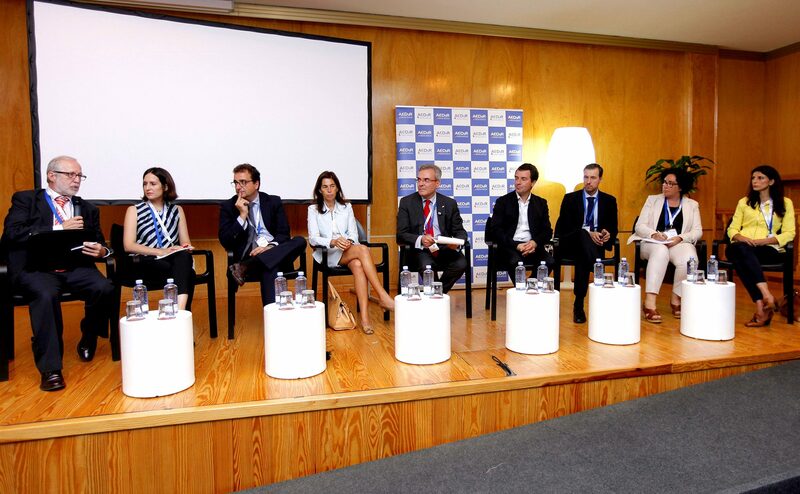 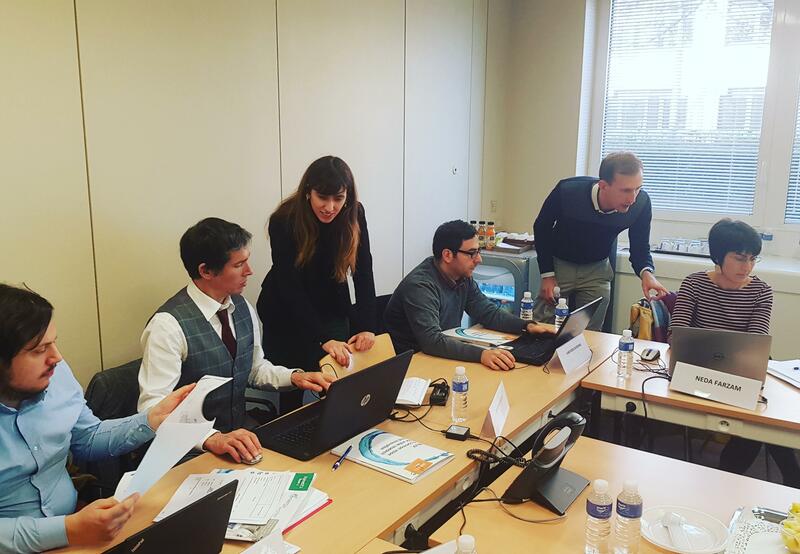 The EnergyWater project aims to provide support to European manufacturing industries by the development of the EMSA-web tool and the creation of an Energy Angels Network. 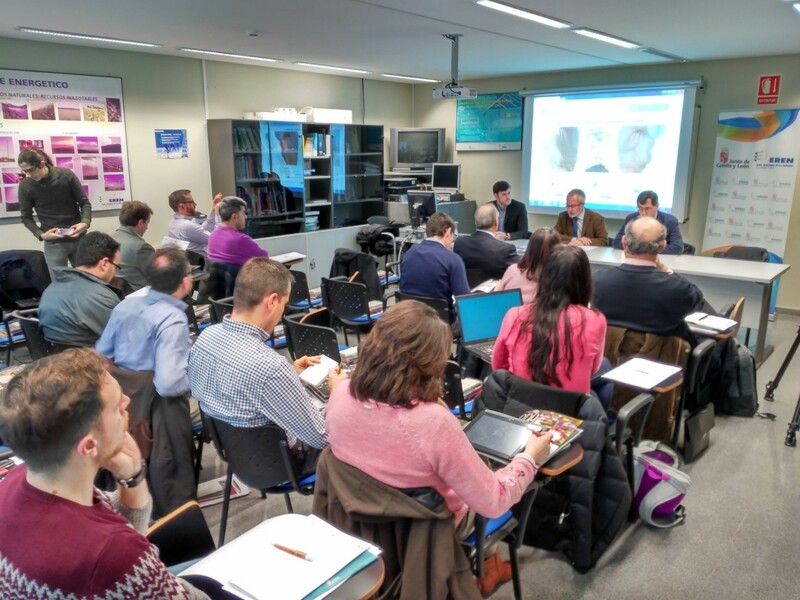 This project is funded by the H2020 Framework Programme of the European Union.